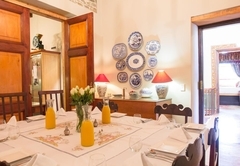 Dutch Manor Antique Hotel is a highly recommended Bo Kaap hotel providing accommodation in 2 guest rooms for tourists visiting the City Bowl region. 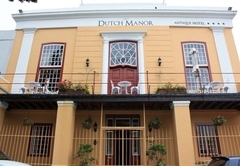 Built in 1812, Dutch Manor is South Africa’s first registered antique hotel in Cape Town. 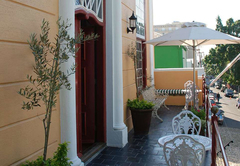 Situated in the vibrant Bo-Kaap area, this stately building has been masterfully restored to its former glory. 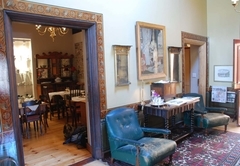 From its very foundation to its magnificent high ceilings, it is decorated with hand-picked antiques and collector’s items. Surrounded by true craftsmanship and elegance, you’ll get a taste of what it was like living like an aristocrat of yonderyear. 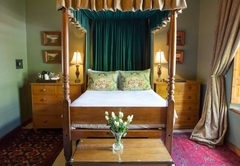 Unpack your bags into a genuine Jonkmanskas, relax with a book on a Union Parliament leather lounger and sleep on a 19th century four-poster Stinkwood bed. 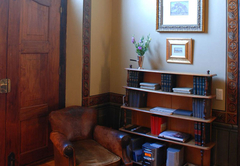 For as long as you stay, Dutch Manor will be your home away from home. 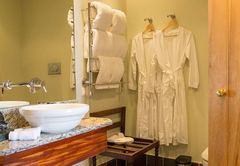 We offer individually styled and furnished rooms. 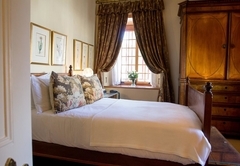 The rooms at Dutch Manor Hotel represent the ultimate antique style and comfort. 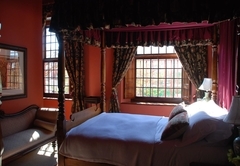 Each room is unique and individually decorated with the greatest attention to detail, using only antique furnishings and fittings. 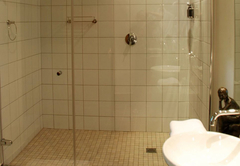 The bathrooms have a modern design and have spacious showers. 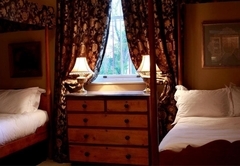 This charming room is romanticised and contains a double bed and an en-suite bathroom. 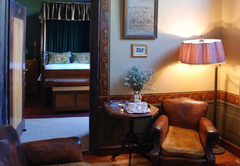 This spacious double room has a country charm to it and features an en-suite bathroom. 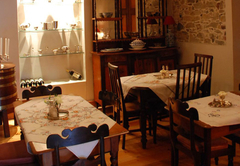 The Dutch Manor Antique Hotel is a National Monument and was built in 1812. 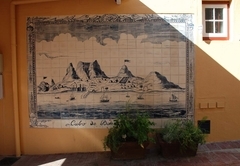 Formally named the Old Dutch Manor and as the Nova Scotia Hotel, has been restored to its original framework and nestled comfortably in the historic Bo-Kaap. 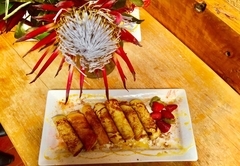 Dutch Manor offers an unravelled alternative to accommodation. 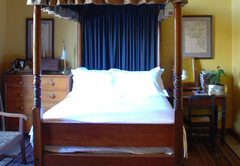 This antique hotel hosts the finest collection of Cape Furniture. 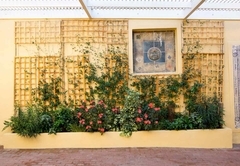 We look forward to welcoming you at our Dutch Manor Antique Hotel a first of its kind in South Africa and Cape Town. Response timeDutch Manor Antique Hotel typically responds to requests in 5-10 minutes.